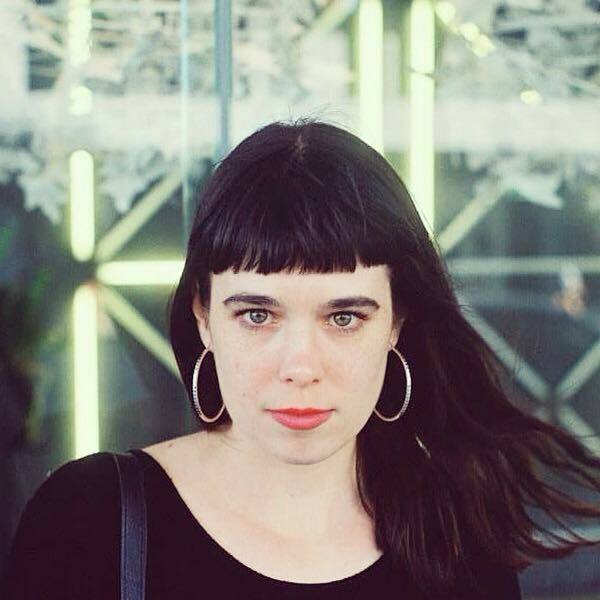 Autumn Royal is a poet and PhD candidate in Creative Writing at Deakin University. Autumn’s writing has appeared in publications such as Cordite Poetry Review, Rabbit Poetry Journal, Mascara Literary Review, Powder Keg and TEXT Journal. Autumn tweets at @AutumnRoyal. Is a status update part of a real-time memoir? Is a tweet really just a form of free verse? When it comes to getting a work of microfiction into the world, is distributing it on a social network the best way to receive immediate feedback and place it before the readers that matter most? 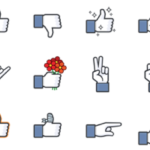 Could your Facebook Newsfeed function as an algorithmically-generated literary journal? Join digital microfictioner Patrick Lenton and poet Autumn Royal for a discussion on what happens when literature finds its way onto your social media stream.